2. 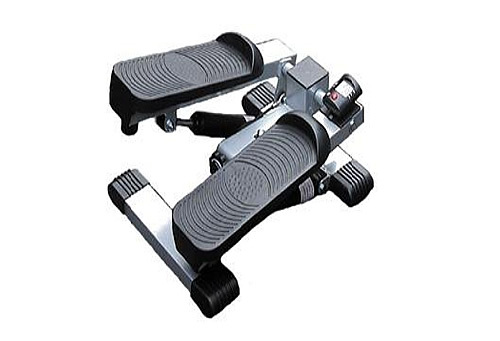 Adjustable step height for increased exercise intensity. 3. Non-slip, comfortable flat-design footplates. 4. Exercise monitor with scan, time, count, and strides per min modes.